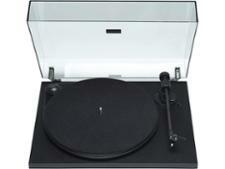 Sony PS-LX300USB record players and turntable review - Which? 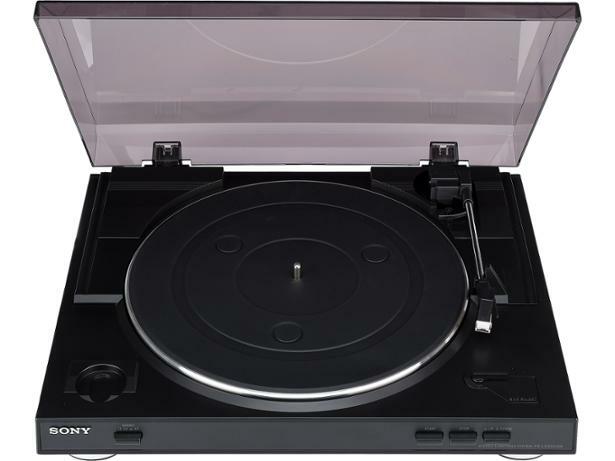 The Sony PS-LX300USB is a reasonably priced turntable with USB output for recording your vinyl onto a computer. It's not the cheapest we've tested that will do this, but the Sony name comes with certain expectations in terms of quality. 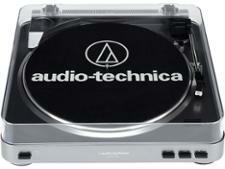 Read on to find out if this turntable lived up to those in our rigorous lab testing.